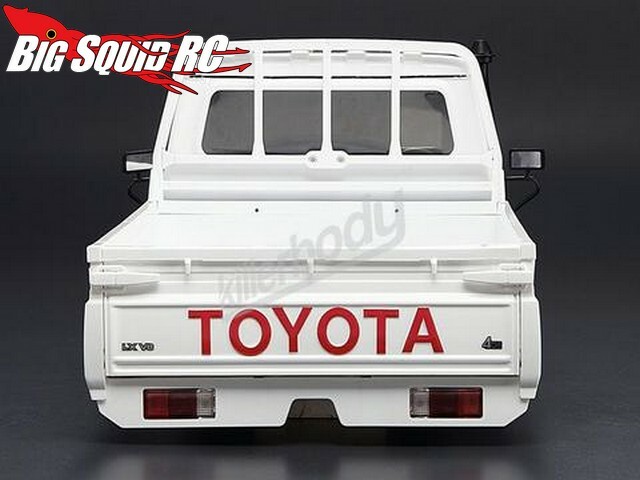 Killerbody RC Toyota Land Cruiser 70 Hard Body « Big Squid RC – RC Car and Truck News, Reviews, Videos, and More! 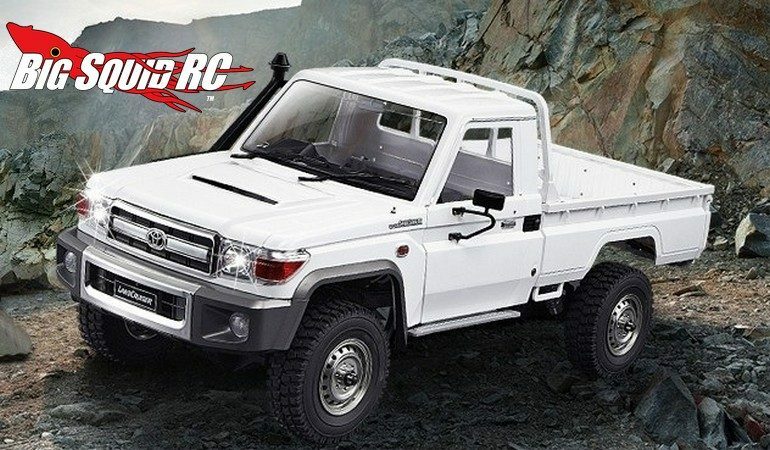 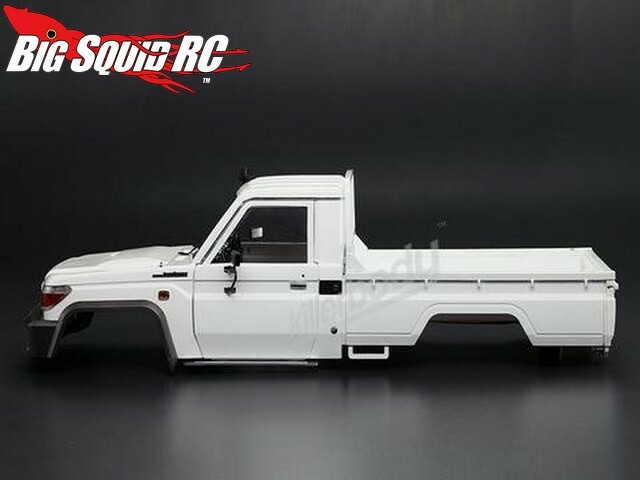 After being teased a couple of months ago, Killerbody RC has released full details on their high-end Toyota Land Cruiser 70 Hard Body Kit. 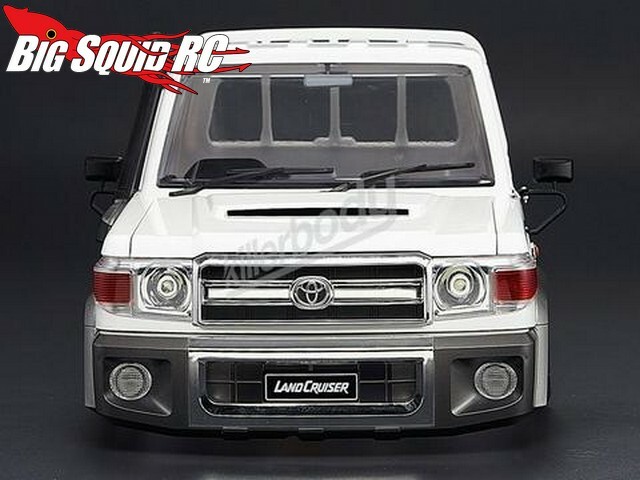 Taking scale realism to a new level, the Land Cruiser hard body has exceptional detailing from bumper to bumper. 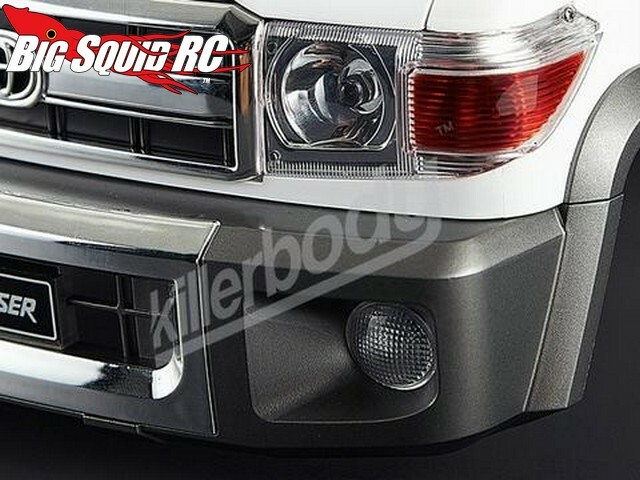 It also has a look that will make it stand out when hitting the trail with your friends. 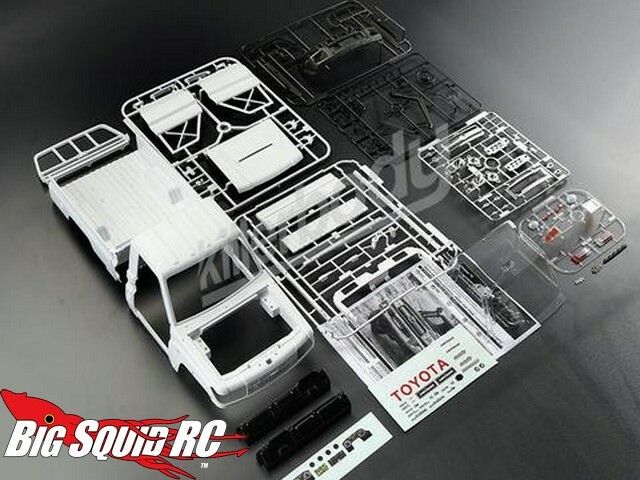 The Land Cruiser is on a pre-order status right now with a price of $126 and a part number of #48601. 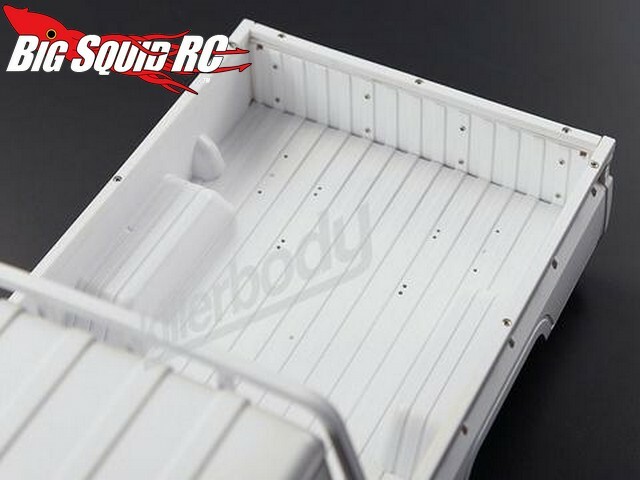 Hit up This Link on the Killerbody website for more details. 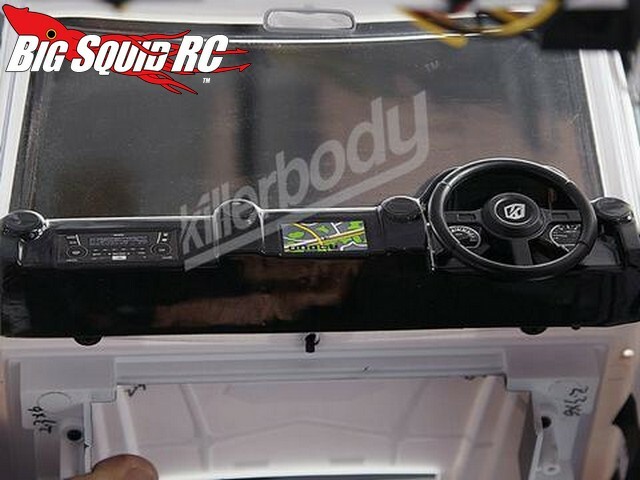 Get more of the latest Killerbody News right here on BigSquidRC.